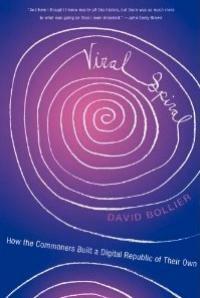 Three: A commons approach offers a practical management of spiritual intent. Because the principles underlying commons action are innately both subjective and objective, the internal flow of intuition must be invoked in order for commons principles to be actuated in physical form. This effectively “channels” spiritual intent into the everyday world. Commons principles frame those described as part of the wise teachings renowned across major religions and spiritual/philosophical thinking. 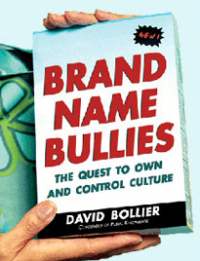 They are effectively the “user manual for higher intent.” Four: The commons approach requires goodwill. It is naturally soul-focused; broad thinking is required in the understanding of the underlying meaning and intent of other people and living beings. All of these require some measure of essential goodwill, trust, service and cooperation to be manifested in actual work. 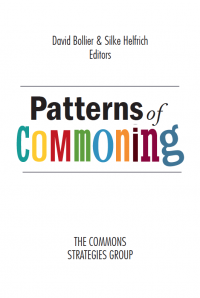 Five: Social-chartered organizations are essential to commons work frame the principles that are effectively the “user manual for higher intent.” Six: The tests of a successfully-run commons are commonsense: a) are all included in the benefits of the commons? b) are all responsible for its well-being? 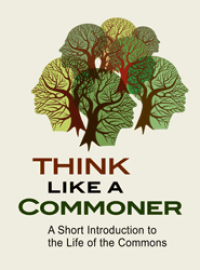 c) are the commons healthy, improving or both? d) is their management fair and sound? 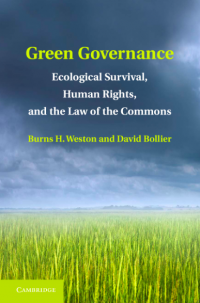 Seven: Examples of successful commons management abound; they work already, and can be better adapted to be aligned with social-chartered objectives. For example, a credit union or farmers' cooperative might readily be adapted into a full-fledged social-chartered organization because they already embody similar ideals. Eight: A commons approach naturally incorporates the “restoration of value” implicit in natural ecosystems. It thereby embodies sustainability as a foundational element, so ecologically-focused people are natural allies. Nine: Nature is explicitly incorporated in a commons approach. Humanity serves as Trustee for other living beings. Ten: Crosscutting domains and broad-minded thinking allow much better integration of previously “silo-ed" practices. Eleven: The economics and politics needed by shared organizing get re-framed as the practical implementation of spiritual intent. This realignment of economics and politics along higher-minded and higher-principled directions provides an outlet for - and an objective for - good governance and fair economics. 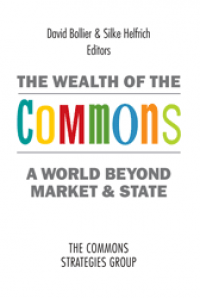 Twelve: A commons approach innately presumes responsibility and rights for all. No one is left out. It is the responsibility of all commons trustees (effectively, this means everyone) to be responsible even for those who do not speak. Because of the broad-mindedness requirements noted above, this includes not only the young, elderly or disabled who cannot speak for themselves. It also means the disenfranchised, the poor, the indigenous and other humans who have traditionally not had a significant voice in politics and economics. However, it goes further because the rights of other living organisms are expressly held in trusteeship via a commons approach. In other words the living world, the natural world has a voice too. Theirs are voices that we must not only respect, but empower as part of the mutuality-dialogue essential to commons thinking.